Christmas is the wonderful festival for children, family and friends. To add zing to the festive fervour, Infibeam offers Unisex Adult Soft Cotton Mix Santa Claus Cap. 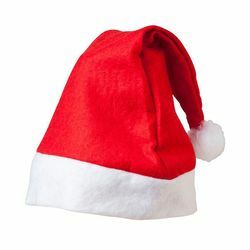 If you are arranging a Christmas party at your home, then purchasing this cap is must. So, grab one and enjoy Christmas to the fullest.